Halloween is a great time to explore some of the spookier aspects of human nature, and nothing embodies that more than the idea of the haunted house. I've summarized my favorite stories about haunted places here, with links to more information for those of you brave enough to delve deeper. Houska Castle, Czech Republic: Like the idea of exploring an honest to goodness haunted medieval castle? Houska doubles down on that notion by going a step farther. 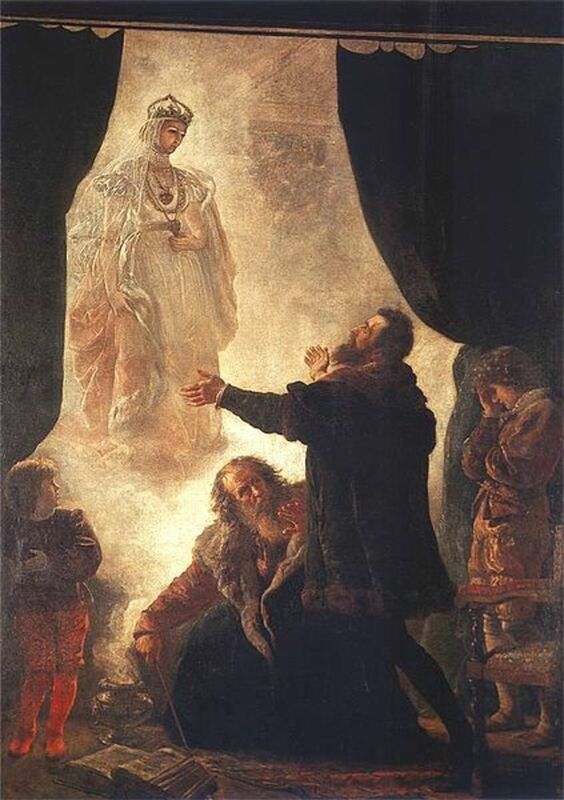 Not only is the 13th century Bohemian castle reportedly haunted... its considered by some to sit atop a portal to hell! Originally a wooden castle built by Ottokar II of Bohemia, local folklore states that difficulties began when construction crews broke through the limestone foundation of the cliff on which Houska was constructed and unearthed a bottomless chasm. 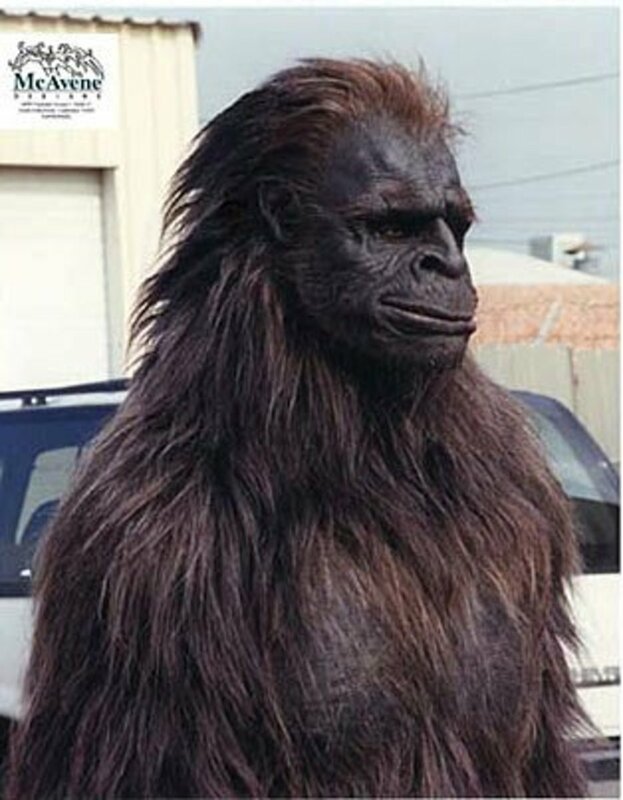 Animal-human hybrids were reported crawling from the pit and anyone lowered into it reportedly went mad and appeared to age as much as 30 years in the time they were in the cavern. The original structure was abandoned, but years later a stone castle was built over the original foundation. This stone castle is unique as it appears to have been built with fortifications pointing inward toward the courtyard (and, according to legend, the hellmouth underneath) rather than pointing outward as one would expect. This certainly gives the appearance that the castle builders were more interested in keeping something in than keeping invaders out! For the haunted place hat trick, the castle was occupied by the Nazis during World War II and was supposedly a site of both occult research and horrific human experimentation. The fellows over at the Astonishing Legends Podcast did an amazing two part series on Houska, from which most of my information was drawn. Check it out here if you want to know more. 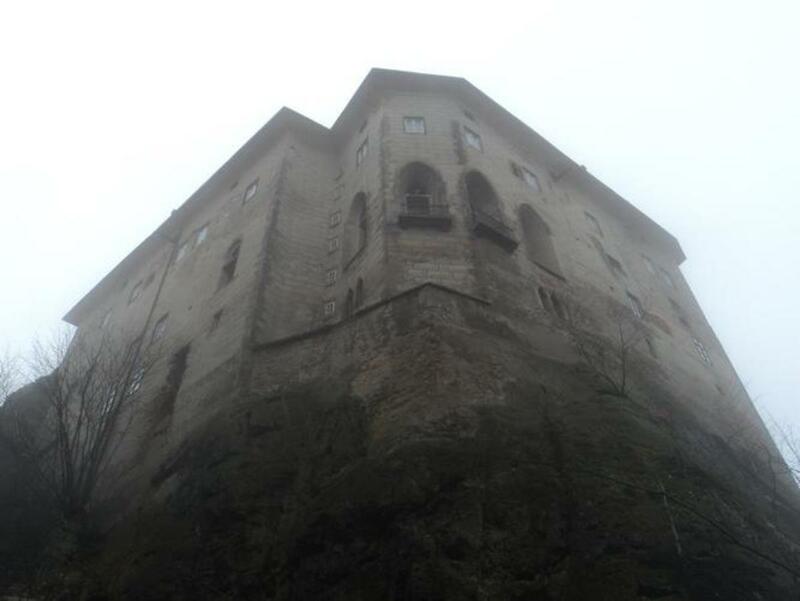 Spooky shot of Houska Castle from the bottom of the cliff. 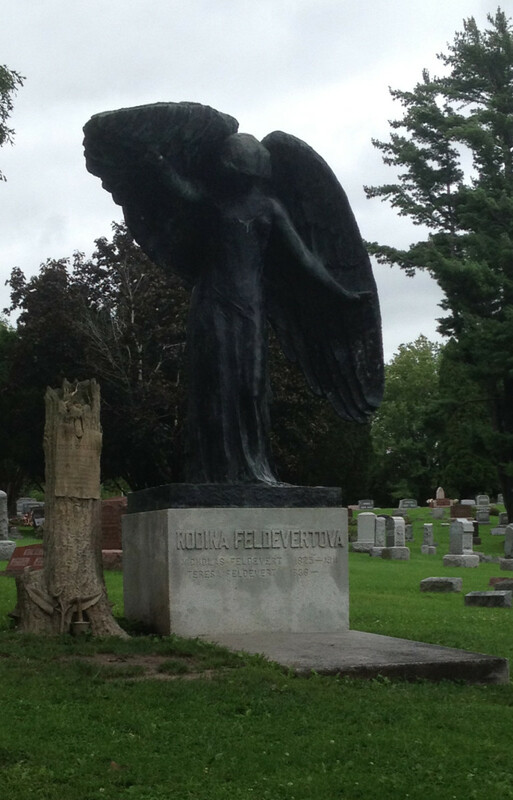 A favorite addition to lists like this round the internet, Waverly Hills is ubiquitously considered to be one of the most haunted structures in the United States, if not the entire world. 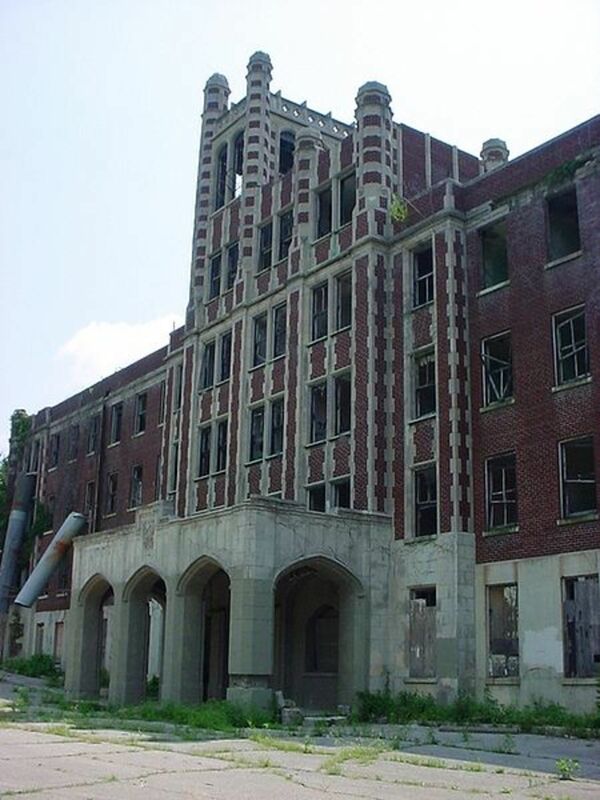 Waverly Hills Sanatorium was opened in 1910 to treat tuberculosis patients, but even before that the land had been occupied first as a family home going as far back as 1883 and shortly thereafter the Waverley school was opened to see to the children of local land owners. Major Hays, the original land owner, liked the name of the school and named his entire property "Waverley Hills" The second "e" was later dropped. Years later, plans were being made for the new Louisville City Hospital, the decision was made to house tuberculosis patients in a separate facility. This eventually would prompt the building of the first Waverly Hills Sanatorium, which had capacity to house 40 to 50 tuberculosis patients. In the years between 1912 and the development of streptomycin as a treatment for TB in 1943 Waverly Hills would expand from the initial 40 beds to at least 130 beds, though the sketchy records of its expansions indicate that the number of beds may have been higher. The advent of an effective treatment for TB led to a decline in the need for such a facility, and in 1961 the hospital was closed. The property was sold and the hospital reopened as Woohaven Geriatric Center. 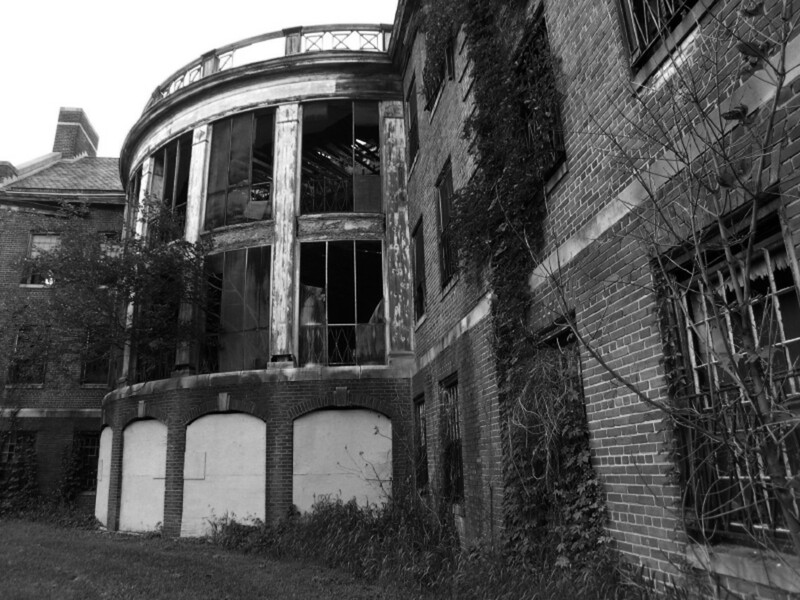 Woodhaven was closed in 1982 by the State of Kentucky, allegedly for patient neglect. As a site primarily known for treatment of TB patients, the estimated number of individuals who died slow, excruciating deaths on the premises is estimated between 8,000 on one hand to 63,000 on the other. The site was also the location of two suicides, both of which occurred in the same room four years apart! Activity at the site ranges from shadow people, glimpses of copies of people known to be elsewhere in the facility, disembodied voices and music, phantom smells (one team of investigators reported to have smelled baking bread in the abandoned kitchen), bleeding apparitions who scream in pain, and a little boy ghost named Timmy who will play ball with investigators.Did I mention that they have a "body chute" that they used to toss dead patients in? Yeah... they do! Perhaps the most disturbing entity believed to haunt Waverly is known as "The Creeper," a dark entity that crawls along the floors, up the walls, and even on the ceiling and emits an overwhelming aura of dread. While rarely seen, it is an unforgettable experience for those... erm... "lucky" enough to encounter this supposedly demonic entity. There are currently plans to renovate the existing structure and turn it into a hotel and conference center, but even now it is possible to take tours of the facility, both in the day and overnight. Details can be found on the official Waverly Hills Sanatorium Website! The imposing main entrance to Waverly Hills Sanatorium. Graveyards are frequent nightmare fodder for spooky stories. 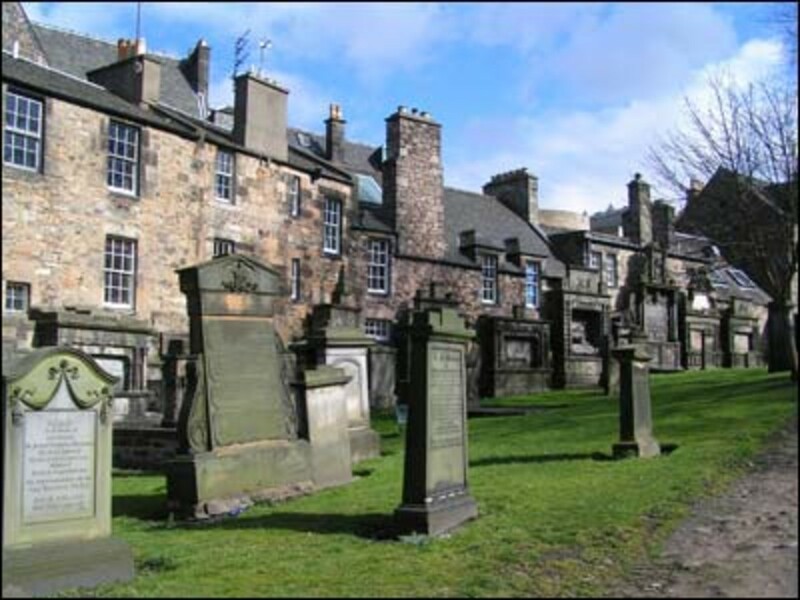 That being the case, Greyfriars Kirkyard is the granddaddy of all haunted graveyards! The site, in scenic Edinburgh, has been an active burial site since at least 1561, giving it well over four centuries to accumulate the spirits of the dead. Top of the list of those spirits is one George MacKenzie, now known as "The MacKenzie Poltergeist." MacKenzie was known as a ruthless persecutor of the Scottish Covenanters (a religious movement in the 17th century). According to local myth, MacKenzie's restless spirit was released when a homeless man broke into his resting place called... get this... "The Black Mausoleum" releasing his spirit. In addition to the MacKenzie Poltergeist, a stone gateway near The Black Mausoleum leads to the Covenanter's Prison. Conditions in this prison were so horrific that of an estimated 1679 prisoners housed there, a paltry 257 emerged alive. Visitors to this huge graveyard and prison have emerged with bruises, burns, scratches and even broken bones! According to an article published in The Scotsman in 2006, there had at that time been over 450 documented spirit attacks, 140 of the people attacked completely collapsed. The MacKenzie Poltergeist is even thought to be responsible for the death of a local psychic! The stories at the Kirkyard aren't all ghastly though. A bronze statue of a terrier commemorates a local pup who supposedly stood vigil over his master's grave for 14 years before passing himself and being interred next to his beloved owner. Harry Potter fans can also visit the nearby Elephant House Cafe, where J.K. Rowling began her work on the Harry Potter books. One can even find the grave of a certain Thomas Riddle in the Kirkyard proper, thought to be the inspiration for the real name of Voldemort. 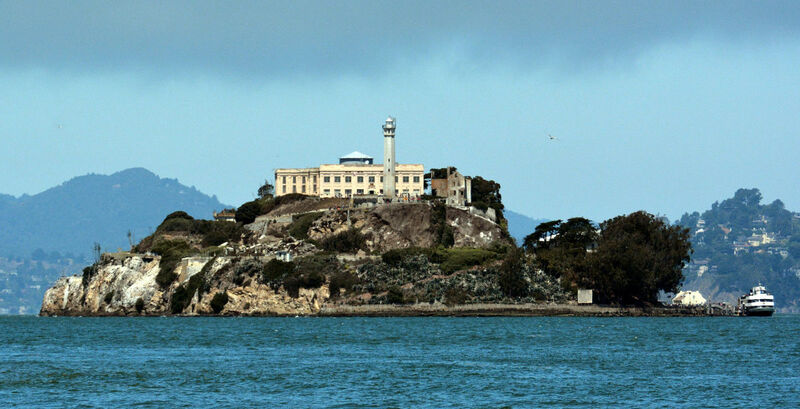 If you've seen "The Shawshank Redemption" then you've seen this imposing edifice. Believe it or not, it's even more intimidating in person. This imposing building was built upon a former Civil War training camp. Construction began in 1861 and opened its doors officially in 1896, though construction would continue until 1910. The prison would eventually become overcrowded to the point where cells designed to hold a single man would routinely be stuffed with three prisoners. The focus of the prison would eventually shift from reformation to punishing unruly prisoners to keep order in the overcrowded prison. Reportedly, this punishment was meted out with antique torture devices such as forms of electro-torture, water hoses, and a "sweatbox" used for non-white inmates. This along with routine violence from other inmates, horrible food, rat infestation, and rampant disease made the reformatory a hellish place. Not surprisingly, many inmates never made it out alive. When the reformatory was formally closed in the 1990s, reports began to circulate about paranormal goings on at the facility. 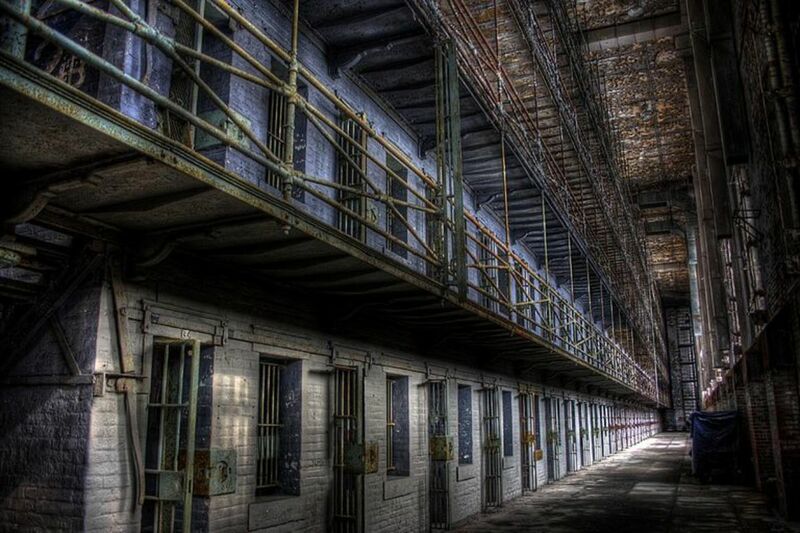 Both the spirits of inmates trapped within the walls as well as those of the guards responsible for their mistreatment were reported to haunt the decaying halls. Shadow people, phantom smells, sounds of cell doors slamming shut. This place has it all. 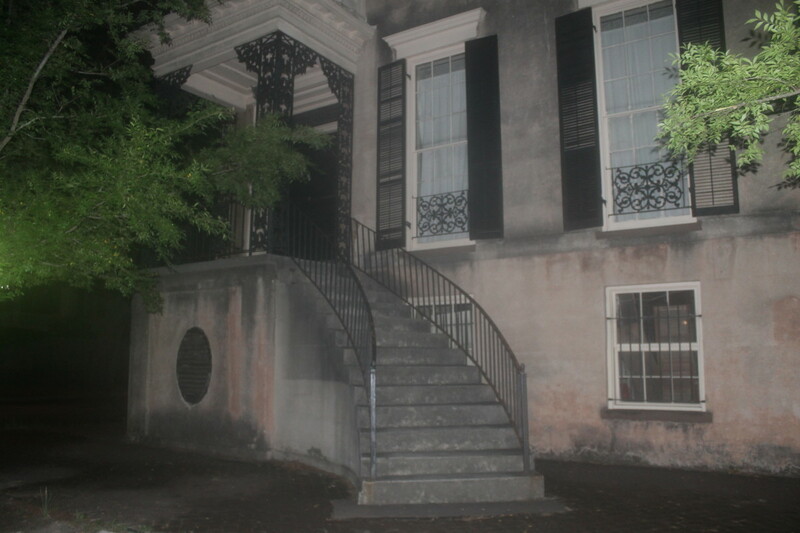 The basement is said to be occupied by the spirit of a 14-year-old boy who was beat to death there. The library houses the restless phantom of a nurse reportedly murdered by one of the prisoners. The infirmary, where so many prisoners died horrible deaths, is supposedly a hotbed of paranormal activity. Routinely a favorite of professional paranormal investigators and amateurs alike. Agreed Linda. Being scared is better when enjoyed with friends! This is an interesting article that definitely fits the theme of Halloween. I'd like to explore the buildings that you describe, though I'd want a companion with me!